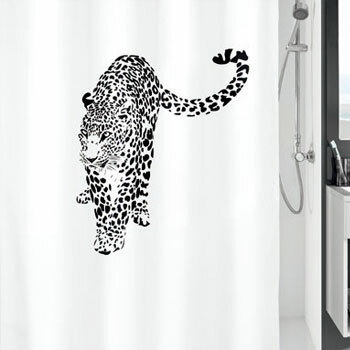 ur polyester fabric shower curtains are both 100% water repellent and they are available in extra long (78.7 inch height) and extra wide sizes (94.5 inches). 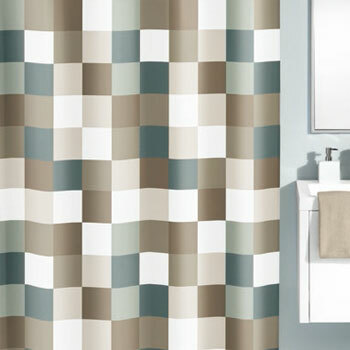 Our 'easy care' system means that these fabric shower curtains are washable, won't decay and will retain their color. 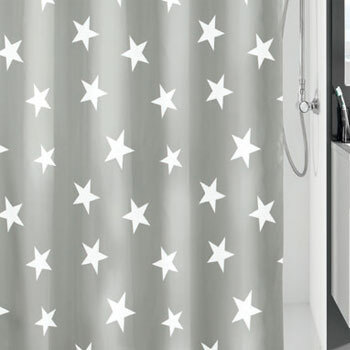 You don't even need a curtain liner ! 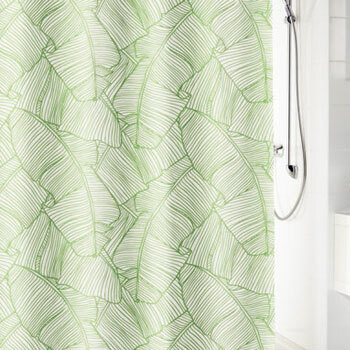 Our polyester fabric shower curtains are non toxic and emit no off-gases like vinyl products so they are safe for adults and kids.